Christi’s Green Cleaning has been providing House Cleaning Services for the Soquel community since we first opened in 2007. We’ve been using eco-friendly cleaning products from the very beginning. We are committed to keeping our customers’ homes as healthy and green as possible. We use non-toxic, environmentally friendly cleaning products such as Bon Ami, Howard’s Naturals and Biokleen. Our vacuum cleaners are bag-less, always well maintained, and have Hepa filtration systems that filter out airborne particles. Our cleaning techs go through an extensive training program and background check before hiring. Before cleaning your home, techs are equipped with a thorough work order that is customized to your home and your specific cleaning needs room by room. If you’d like a personalized quote for one time and ongoing cleaning services, please fill out our rate request form and you’ll receive an email with various options. If you’d like more examples of our commitment to providing excellent service, please see our reviews on Yelp or our testimonials here on this website. 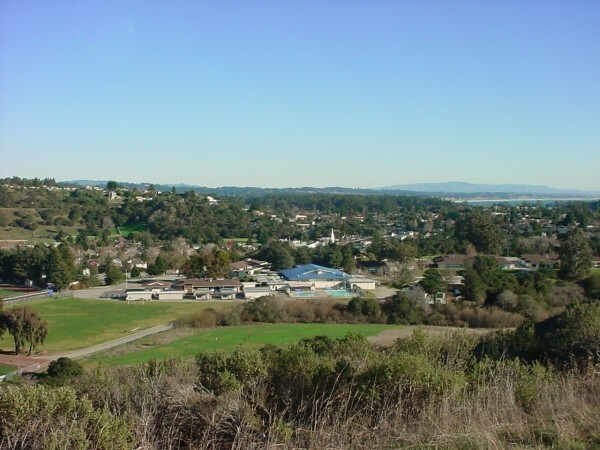 Check out this testimonial from one of our cleaning techs in Soquel. Christi’s Green Cleaning is a great fit for me as an employee. I enjoy the physically engaging work, as well as the consistent hours and flexible scheduling. It feels good to clean with health in mind, knowing that I’m improving the air that people breathe in their homes. The company provides environmentally-friendly products that are also gentler on my hands than other cleaning solutions. I appreciate that awareness of overall health and well-being. Christi is a confident and easygoing employer who shows the same genuine care to her employees as she does to her clients. I am deeply grateful for employment that surrounds me with positive ideas, great people, and the natural beauty of this area. Did you know that Soquel has one of the best Thai Restaurants in the County? After browsing all of the great Antique stores in the Village, check out Sawasdee Thai Restaurant. Spend the afternoon at Anna Jean Cummings Park with an exceptional childrens playground, ball park, and walking paths.